Toxicokinetic determinations are an essential component of pivotal toxicity studies and we are able to offer a full service in toxicokinetic data handling and interpretation to support these projects. 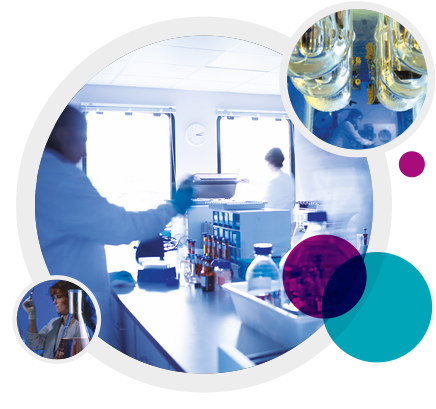 In addition, we have extensive expertise in design, conduct and data analysis for stand-alone pharmacokinetic and bioavailability studies. All pharmacokinetic and toxicokinetic data are analysed using the Phoenix WinNonLin® PK/PD modelling and analysis system. Our team of toxicokinetic/pharmacokinetic analysts is embedded in the toxicology study director group; giving a unique ability to provide coordinated data interpretation. Comprehensive statistical data analysis is provided, using fully validated networked data handling systems. Data are interpreted and the toxicokinetic/pharmacokinetic report produced, either as a stand-alone document or as part of a submission ready toxicology report.